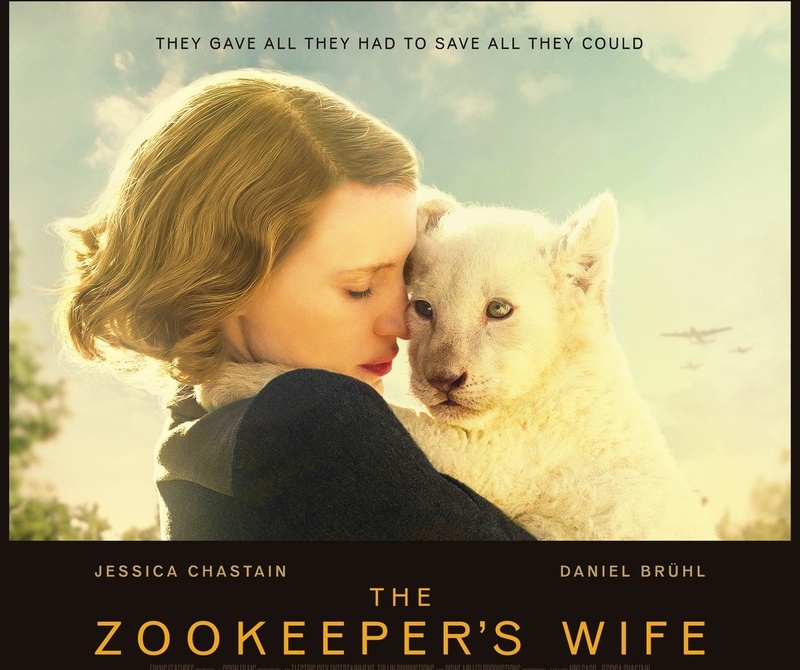 Wilson Blu-Ray Combo Pack & Graphic Novel Giveaway! 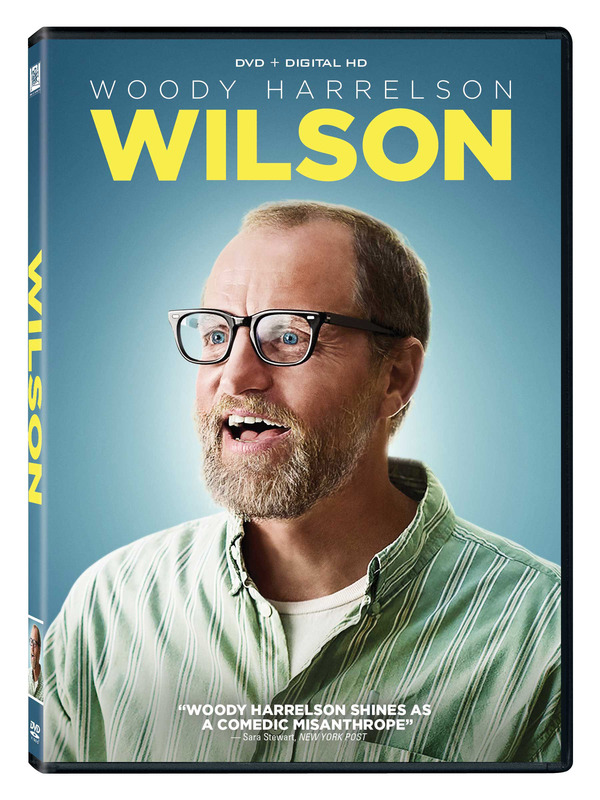 Wilson, the film starring Woody Harrelson and based on the Popular Graphic Novel, WILSON Arrives on Blu-ray™, DVD, & Digital HD June 20th, 2017. 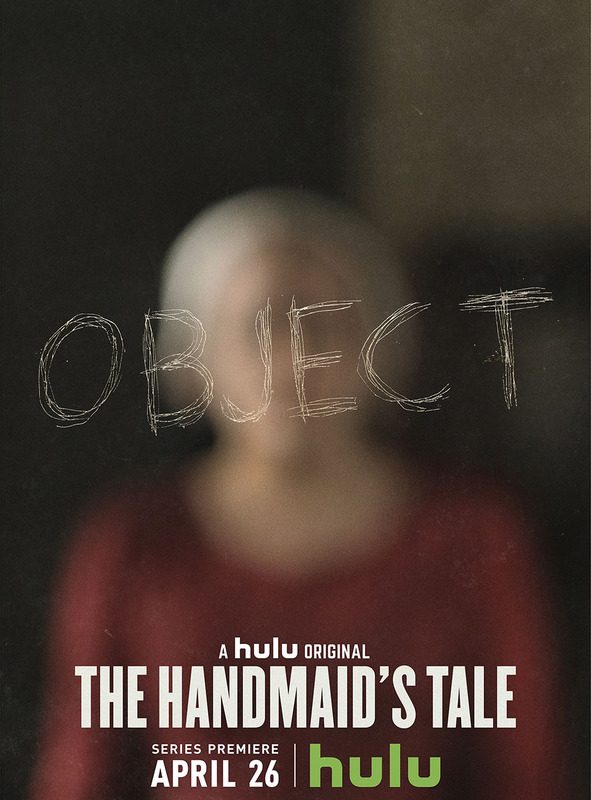 Enter for passes to attend the Los Angeles Premiere of Hulu's The Handmaid's Tale. 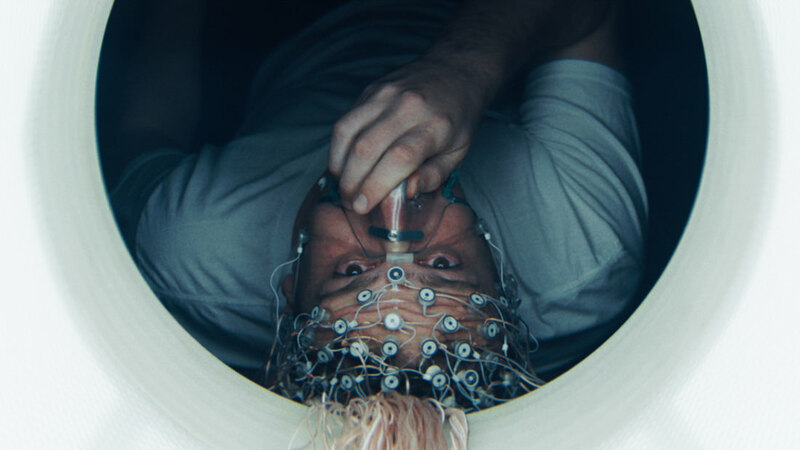 We Live Entertainment is giving away passes to see The Discovery in Los Angeles this Wednesday. 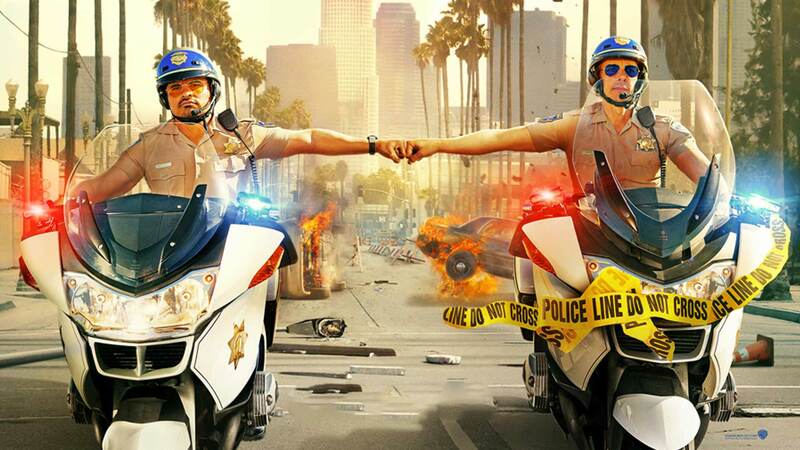 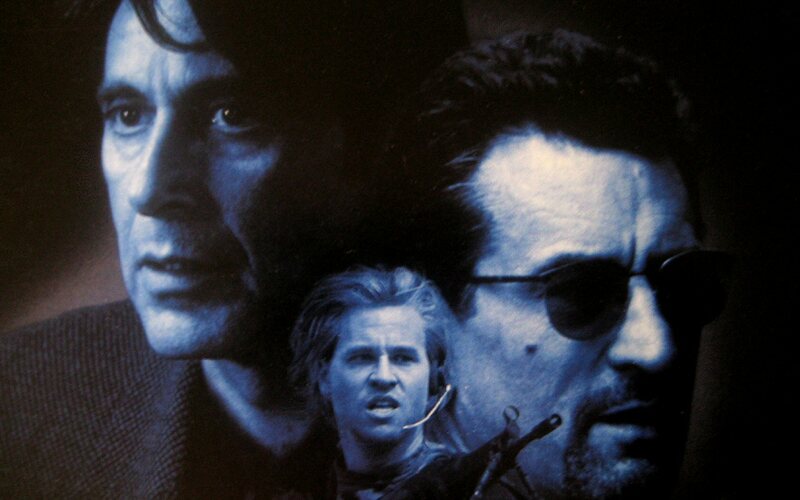 We Live Entertainment is giving away passes to an early screening of CHIPS in the Boston and Hartford, MA area. 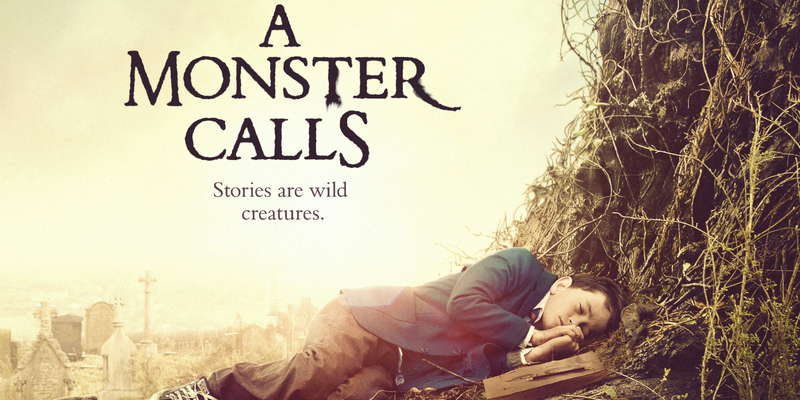 A Monster Calls: Get free advance screening tickets to A Monster Calls on December 21st, 2016 in Los Angeles. 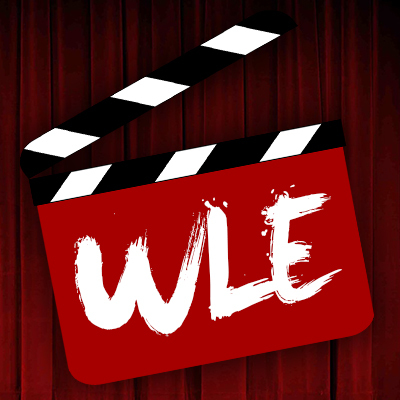 The film releases on December 23rd, 2016.